We are passionate about God's Word at Woodland! 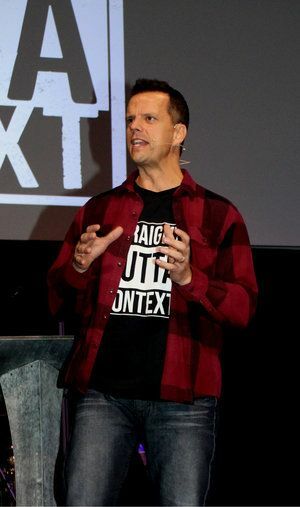 Pastor Heath lives to communicate and connect people to the truths in the bible. One of his favorites sayings is, "I'm not a salesman for Jesus, just a satisfied customer!" His energetic and animated style enables people of all ages to understand the message. 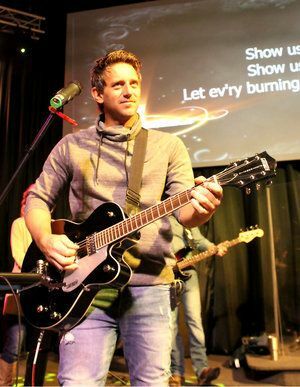 Zach serves as worship pastor and passionately leads and inspires others to worship. He leads music with many different styles, but worship has nothing to do with style and everything to do with substance. The songs we offer to God reflect His holy attributes and enable us to experience His presence. Matt is passionate about music and desires to serve the Lord with excellence. 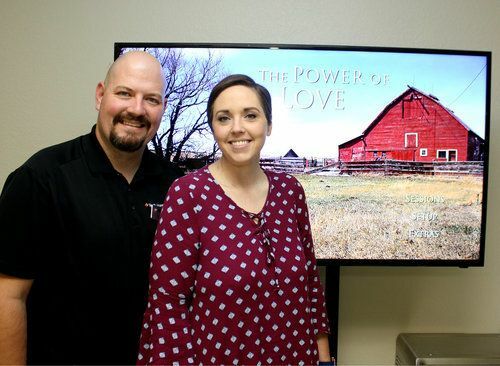 He leads our Media ministry by overseeing the production aspect of the church and making sure the gospel is being broadcast through our live streaming services. 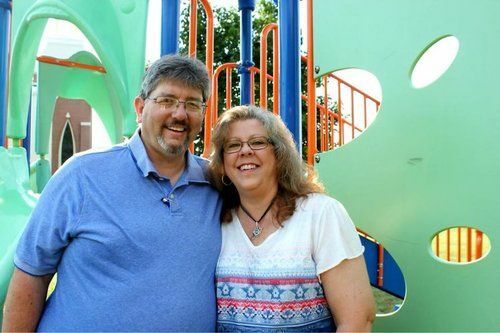 Debbie and her husband, Loren serve as our children’s ministry leaders. Debbie has a passion for teaching and loving all the kids that come to Woodland. Her warm heart and crafty touch make Woodland Kids a super special place to experience the love of Jesus! 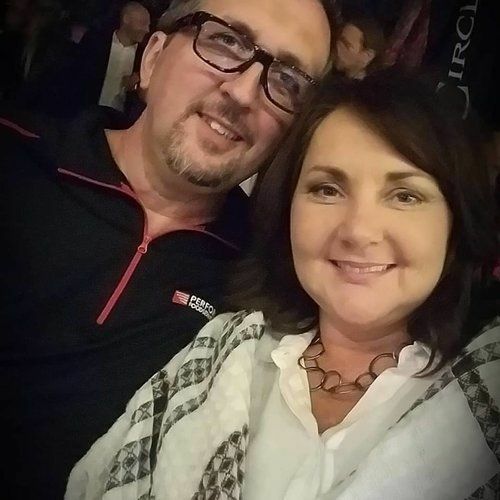 Danny and his wife Brenda tag team in leading our youth ministry. Their passion is to reach and teach the next generation. Youth are not to be the future of the church, they are to be the present! We want to equip and train them to serve now and not exist as a sub-culture within the church. Brandon Cone serves the people of Woodland as our Core Group leader. He and his wife, Liz, team up to head our discipleship ministry of small groups so we can make more disciples.